Leave a Comment on What About That Chicken? ​So, several weeks ago, I posted that Amber and I would continue our Betty Crocker cooking adventure that we have affectionately renamed Betty’s BFF’s after Relay For Life by cooking up beer can chicken and creamy cole slaw. Well….that didn’t happen…. we were EXHAUSTED!! 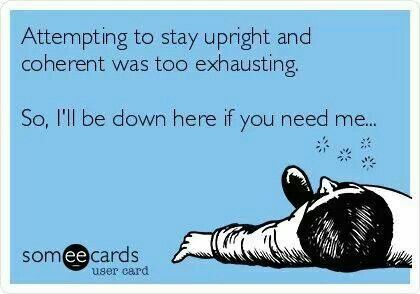 I mean seriously exhausted, walking in circles, mumbling my to do list exhausted. I forget every year how tired I am after that 24 hour event. Between the walking and the sun and the lack of sleep, I was a complete zombie and cancelled our plans to cook. 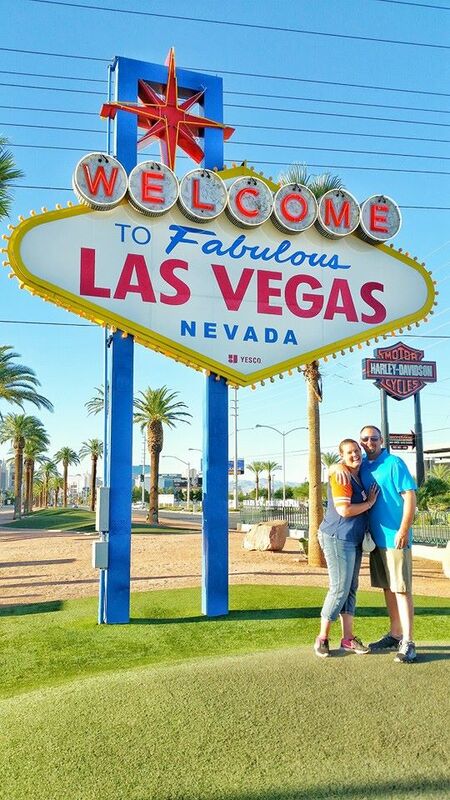 At which point, life took over again and we found ourselves away in fabulous Las Vegas for vacation! No worries though I still intend to cook my way through Betty Crocker’s Red Book, and my BFF will hopefully be by my side with her crazy cooking accents (she becomes Australian/South African/British while cooking), and other kitchen antics. Although we are only a handful of recipes into this adventure, I am slowly finding my peaceful, loving, fun, kitchen- happy place again, and it’s so exciting! Happy Cooking and I promise that chicken is coming soon!